It’s spring time, and that means revitalizing your skin after the harsh winter months. Take to opportunity to take action, get refreshed, and renewed. While nature is in bloom, your skin should be refreshed. As a skincare expert, I love helping you gain the knowledge you need to help you achieve a healthy glow for spring time. New products and treatments are also rolled out, just in time to upgrade your beauty and skin care routine. 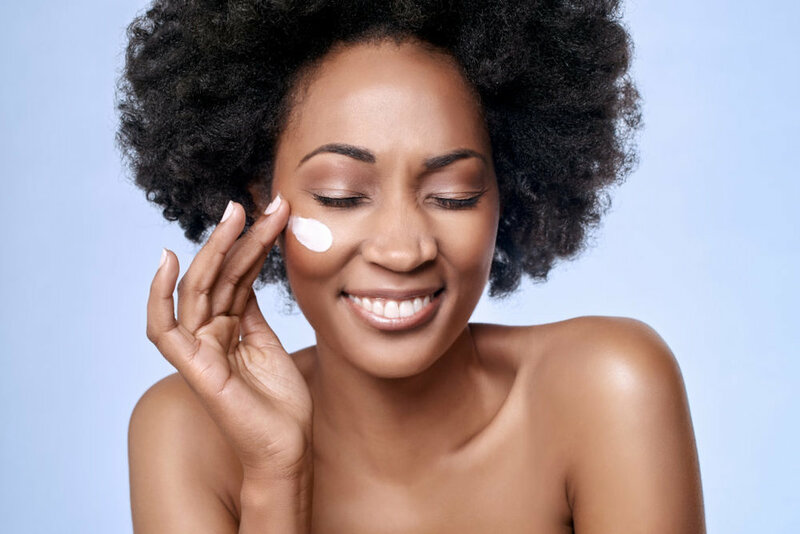 Here is a list of the latest skin care trends to put on the top of your spring shopping list. Face Oils: For years oil free moisturizers, and serums have been a staple in our cosmetic bags. We assumed that using products that contained any type of oil would make our skin even more moist. Today, facial oils are used to combat and treat conditions of the skin, as well as serving to strengthen, and protect the natural fat in the skin, which is necessary for proper hydration. Vitamin C Rich Products: Every day our skin combat free radicals and harsh external factors. These elements contribute to premature aging, collagen deformation and sun spots. The antioxidants in Vitamin C rich products consistently help fight off long term damage, leading to a more healthy even complexion. Dry Facial Masks: We all love a good hydrating mask. Minus the goopy mess, dry facial masks can be slipped on anytime. Regular facial masks usually stays on the surface and will eventually evaporate over time. Dry masks are embedded with a host of potent anti-aging ingredients that penetrate deep into the skin, and continue to melt in for six to eight hours. Because there is no water, dry masks also have a longer shelf life and can be used up to three times. Skin Care Supplements: Skin health is on of the least talked about subjects, but it so important to consider. More and more skincare professionals, are also taking a holistic approach to aid in the treatment of healthy glowing skin. Taking supplements can also help you protect against oxidative stress and damage. Organic Beauty Products: The organic market is officially booming and organic skin care products are not getting left behind! Top Companies are now producing organic beauty products to help advance the options consumers like you, have for their skincare needs. Shoppers are putting increasing value on trust, transparency, and ingredient traceability when making their purchasing decisions. Here at Hope for Women, we always love helping you achieve success with each post. From now on, we will be adding a shopping list to each beauty post to aid you in being your best self. We want to make it easy for to begin making progress with your beauty and skincare needs.